Education: Ph.D., INRIA-UNSA, Sophia Antipolis, France, 1996. Areas of Interest: Computer Vision, Image Processing, Machine Learning, Signal Processing, and Multimedia. Hassan Foroosh is a Professor of Computer Science in the Department of Electrical Engineering and Computer Science at the University of Central Florida (UCF) and is the director of the Computational Imaging Laboratory (CIL) at UCF. Prior to joining UCF, he was a senior research scientist at the University of California, Berkeley (2000-2002), and prior to that an assistant research scientist at Center for Automation Research and the Institute for Advanced Computer Studies of the, University of Maryland, College Park (1997-2000). He received the MS and PhD degrees in Computer Science, specializing in computer vision and Image Processing, from INRIA-Sophia Antipolis in France in 1993, and 1996, respectively. He has authored and co-authored over 130 peer-reviewed journal and conference papers, and has been in the organizing and the technical committees of several international colloquia, such as ICCV, CVPR, ECCV, ICIP, and ICPR. 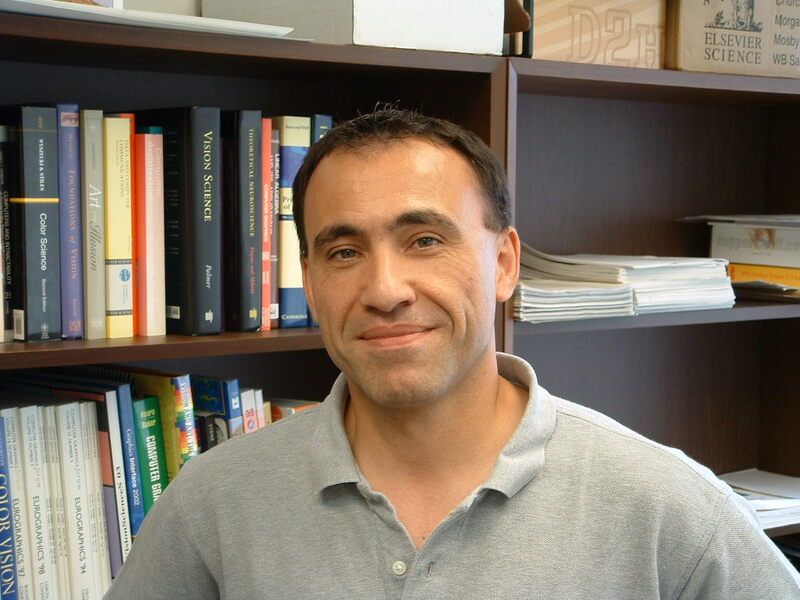 Dr. Foroosh is a senior member of IEEE, and was an Associate Editor of the IEEE Transactions on Image Processing in 2003-2008. In 2004, he was a recipient of an academic excellence award from Sun MicroSystems, and the Pierro Zamperoni award from the International Association for Pattern Recognition (IAPR). He also received the Best Scientific Paper Award in the International Conference on Pattern Recognition of IAPR. His research has been sponsored by NASA, NSF, ONR, FPCE, and industry.